The White Sands Hotel, Bar and Restaurant combines the friendliness and warmth of a family run hotel with professional service and comfort of modern facilities. 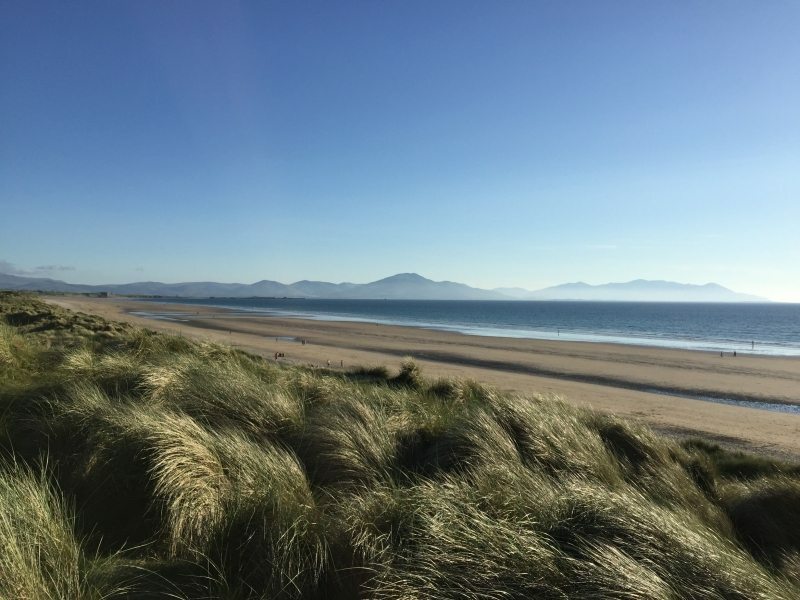 Set in the seaside village of Ballyheigue only metres from the stunning Ballyheigue blue flag beach perfect for swimming, greats walks, fun-filled family breaks, watersports and much more. An ideal centre for touring the Tralee Bay Area, North Kerry, the Dingle Peninsula, the Ring of Kerry and the beautiful lakes of Killarney. Ballyheigue is famous for its Blue Flag sandy beach and seaside holiday atmosphere. Golf enthusiasts will enjoy the challenge of the internationally renowned 18 hole links at Ballybunnion and Barrow and also Ballyheigues own 9 hole golf course only a 1 minute walk from the hotel. 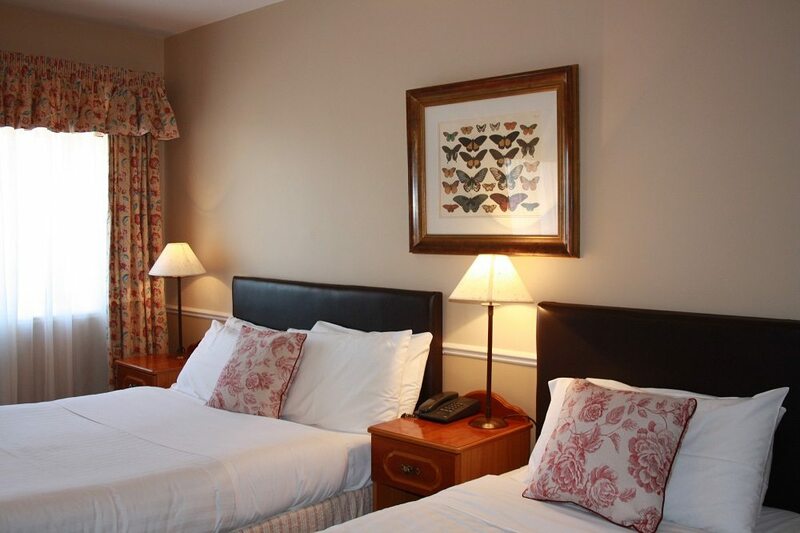 We have 81 tastefully decorated bedrooms with large family rooms also available. All guestrooms offer tea and coffee making facilities. 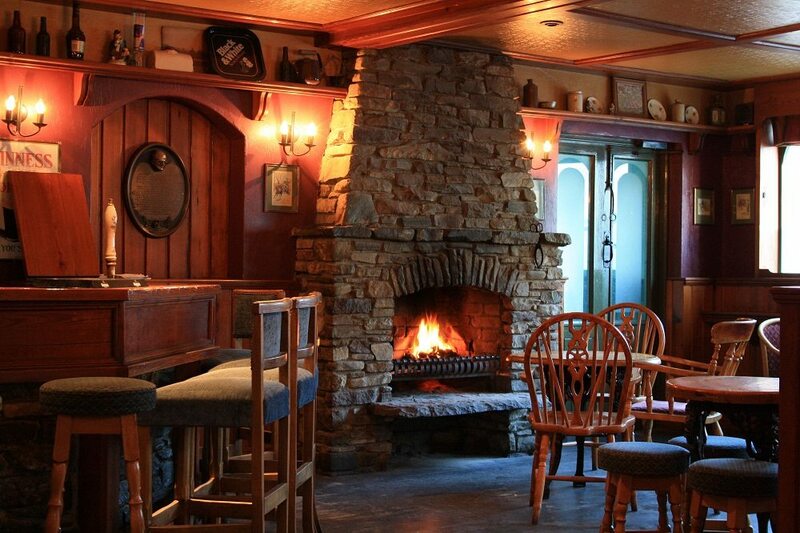 The restaurant provides the finest in local produce and Jimmy Brownes Pub has an extensive bar menu for casual dining as well as the best in nightly entertainment during high season. Childrens menu available. Enjoy an amazing walk on Ballyheigue Beach and make it as short or as long as you like, with over 10km of sandy beach on our doorstep. Ballyheigue is at the centre of The North Kerry Way walking trail. A 48km walking trail offering spectacular seascapes, the finest beaches in Ireland and a multitude of ancient sites, churches and field monuments. It can be broken up into shorter stages. Shore angling is available in Ballyheigue with chartered sea angling from Fenit Marina. Within 2 miles of Ballyheigue village is Banna Leisure Centre with an indoor swimming pool and extensive leisure facilities. There are also great cycle and scenic driving routes on our doorstep from the Wild Atlantic Way around the Bay Area, Kerry Head Loop, Ardfert and Fenit Loop and many more. 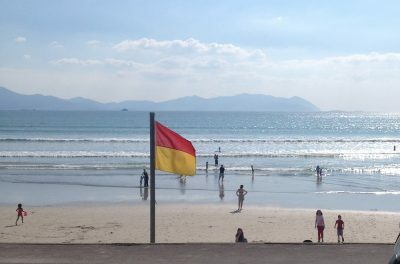 If you check the tide times, remember Ballyheigue beach is a great and safe cycling spot for kids! Ballyheigue is an ideal base for a surfing break in Kerry with surfing in Ballyheigue, Banna & Ballybunion. These beaches have a variety of breaks to cater for novice, intermediate and advanced surfers.